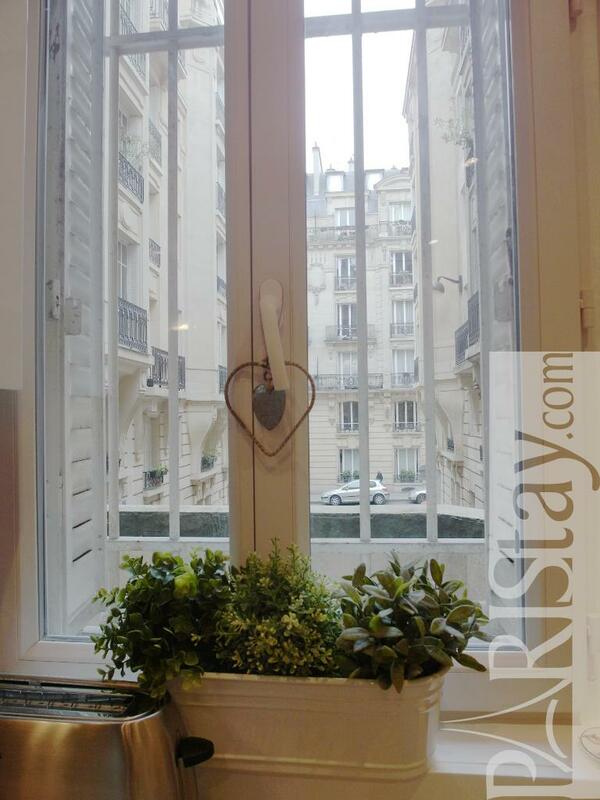 Discover this charming two-bedroom apartment on the first floor of a classical 1920's building (with lift) minutes walk from the stunning Place de Trocadero in central Paris. 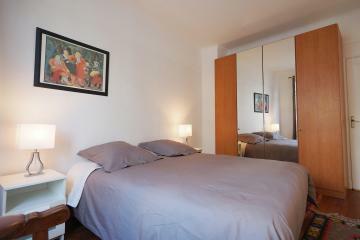 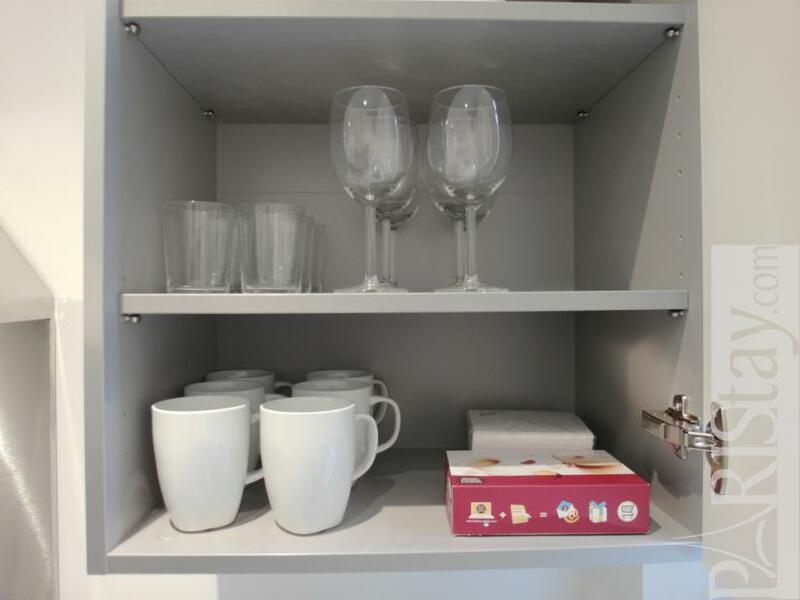 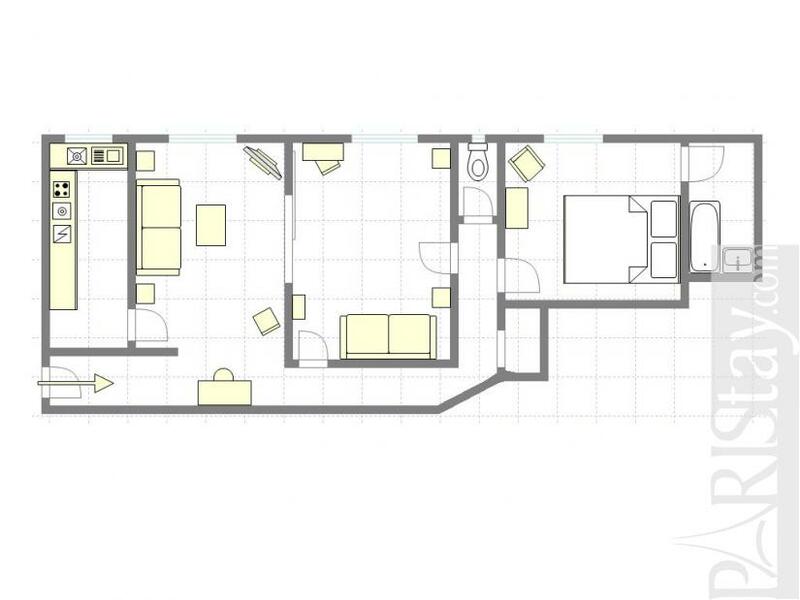 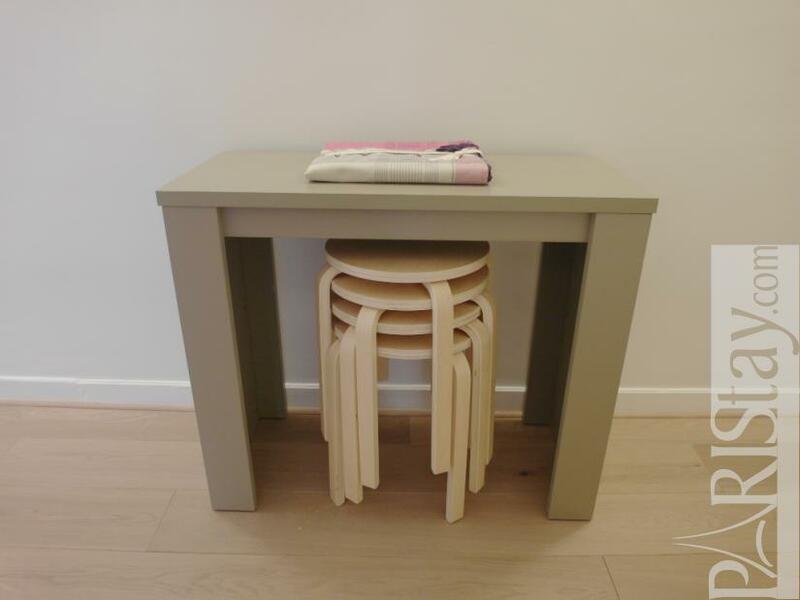 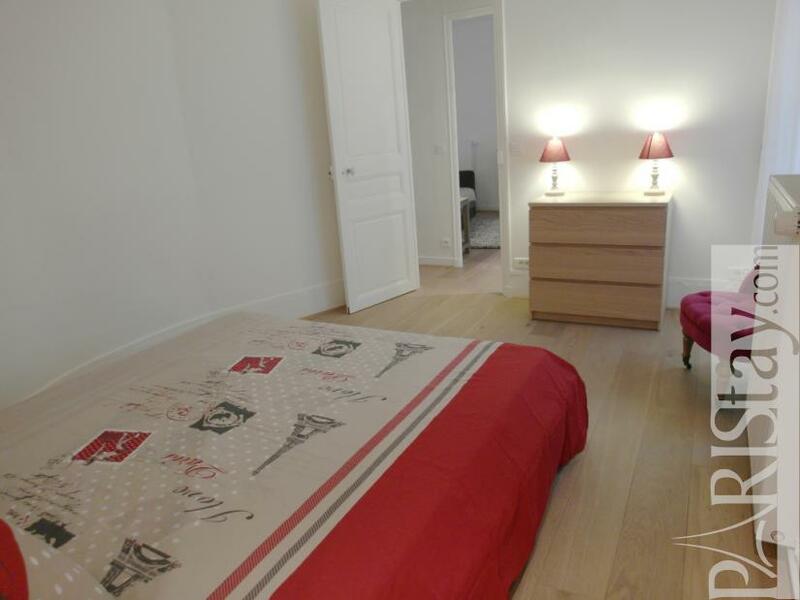 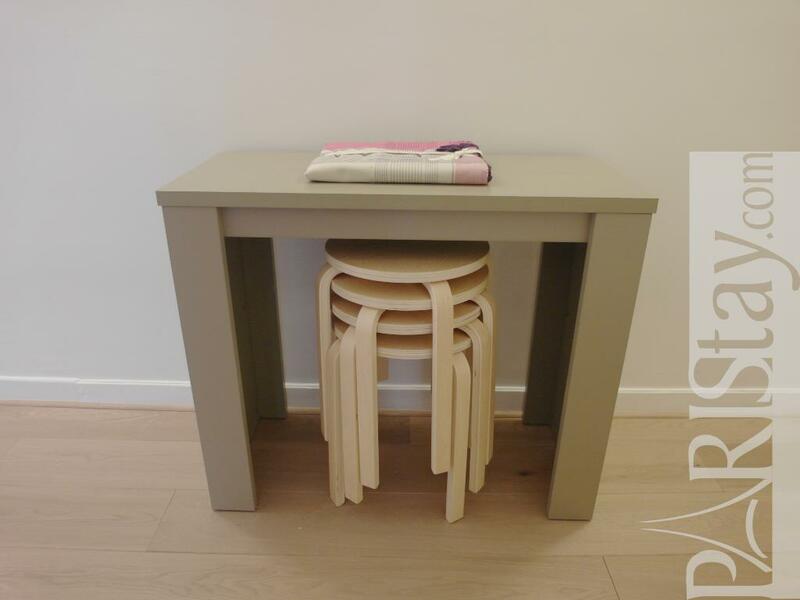 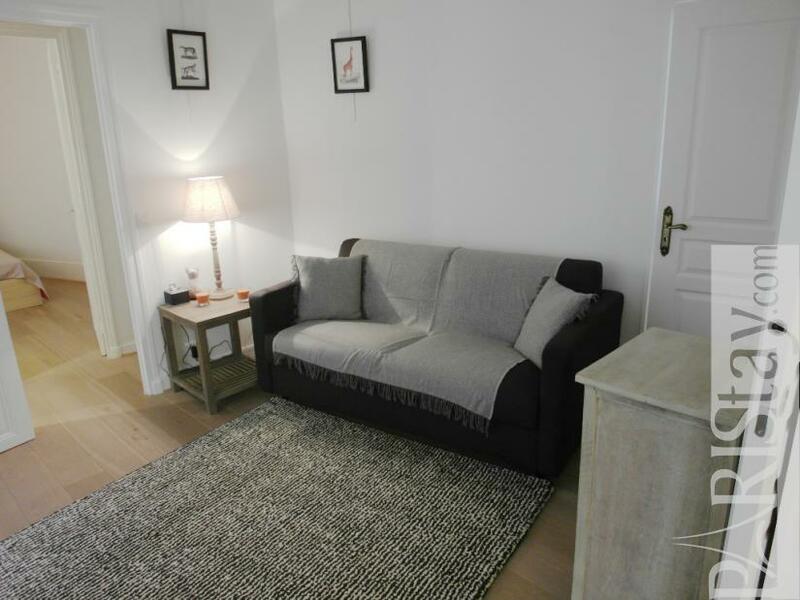 Newly renovated with high quality furnishings in 2013, this flat offers all the comforts of home. 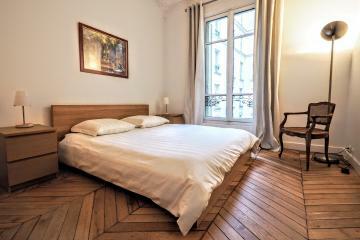 Conveniently located just off the lively Rue de Passy, with its myriad of artisanale and branded shops, it is also within easy walking distance of the famed Rue de L'Annonciation and covered Passy markets, where you can source freshly roasted chicken, gourmet French cheeses and baguettes to take away or sit down to enjoy meals for all budgets in eateries frequented by local residents of the chic 16th arrondissement. 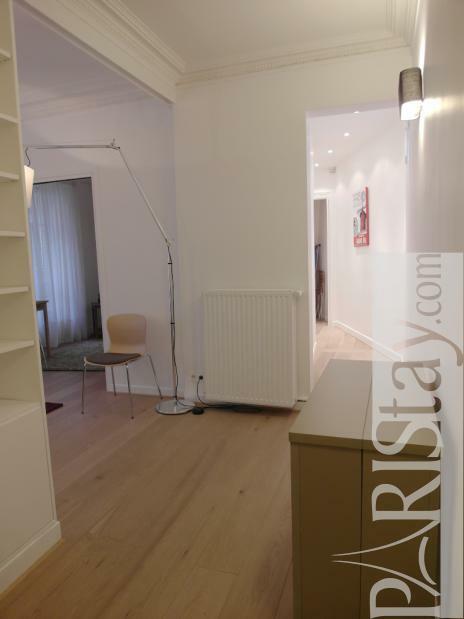 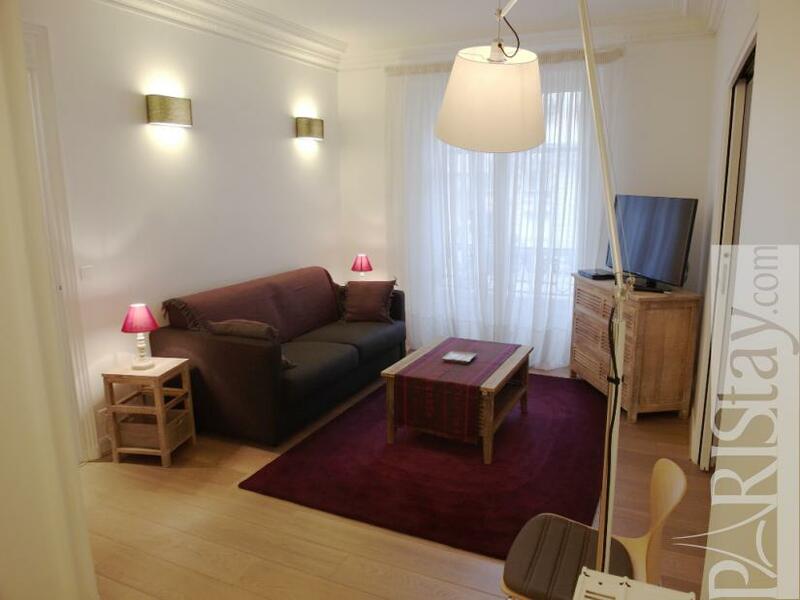 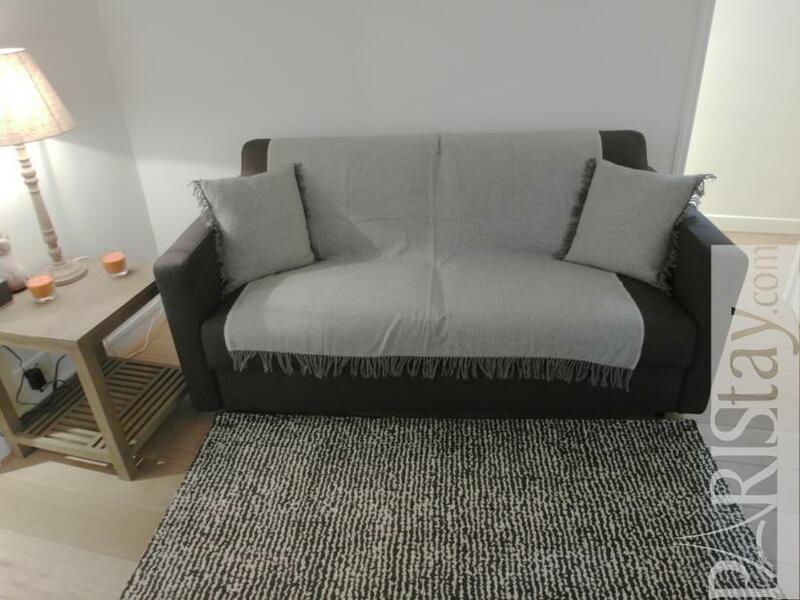 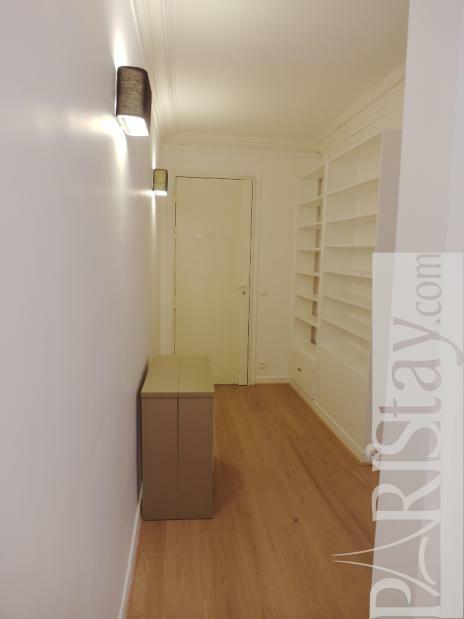 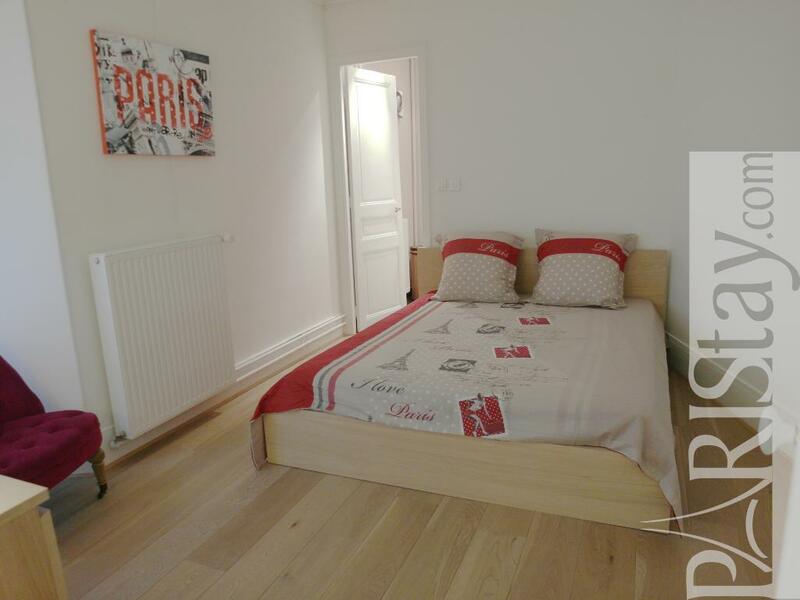 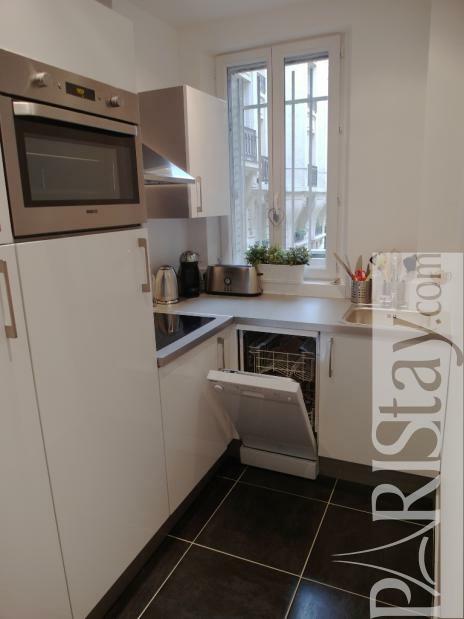 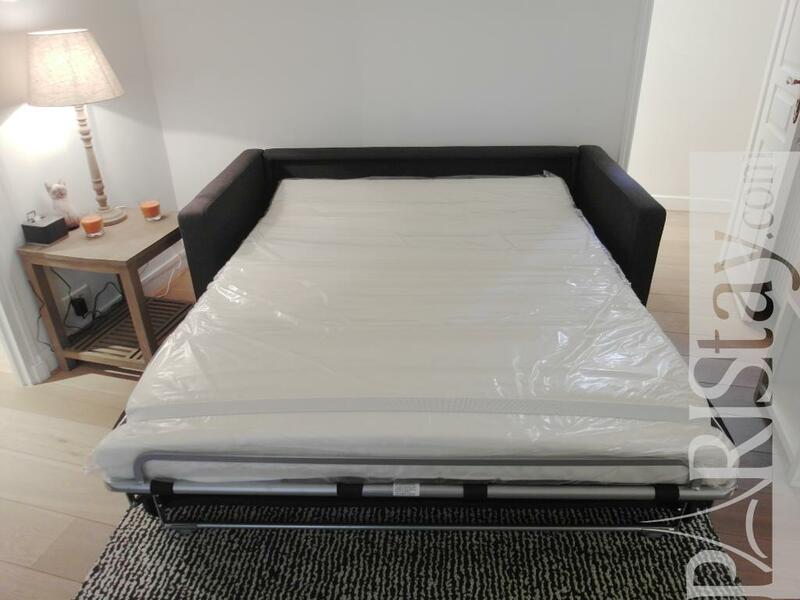 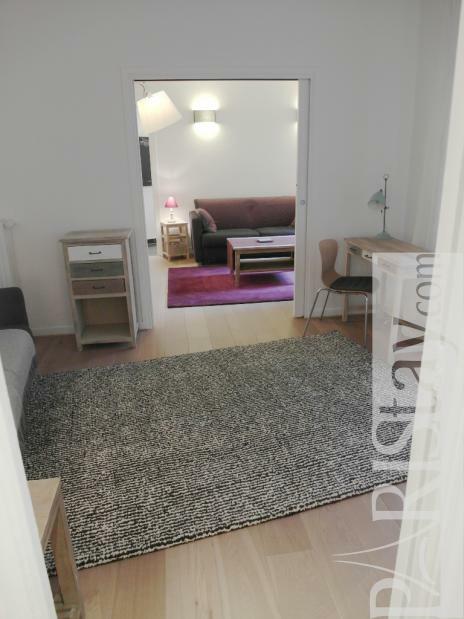 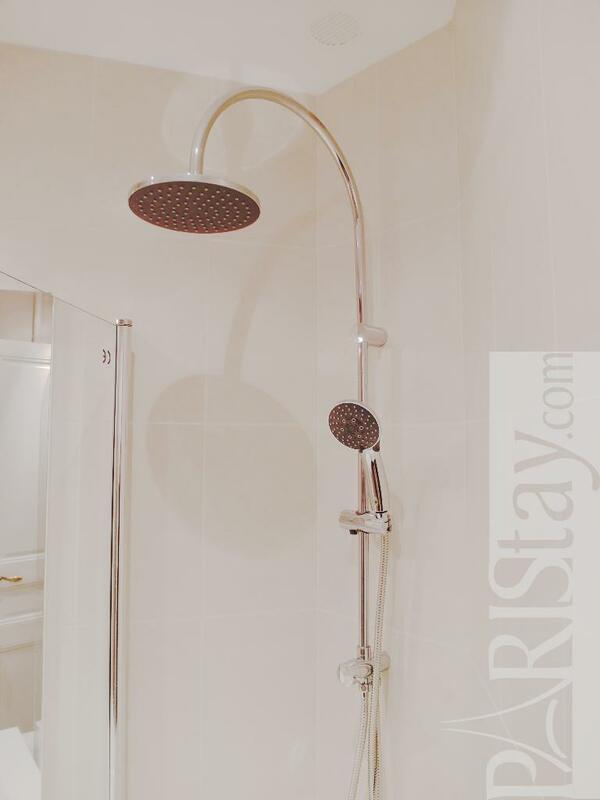 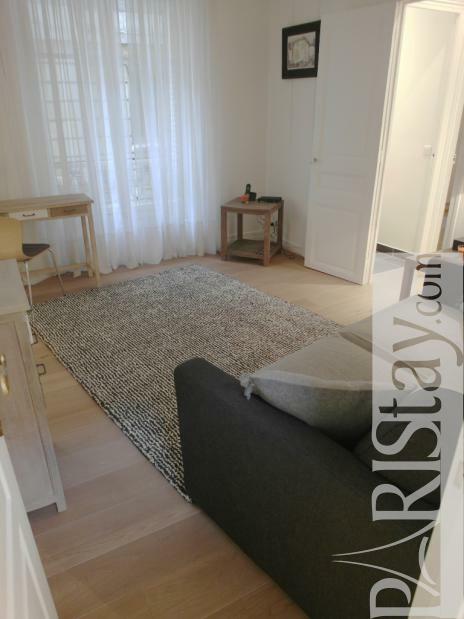 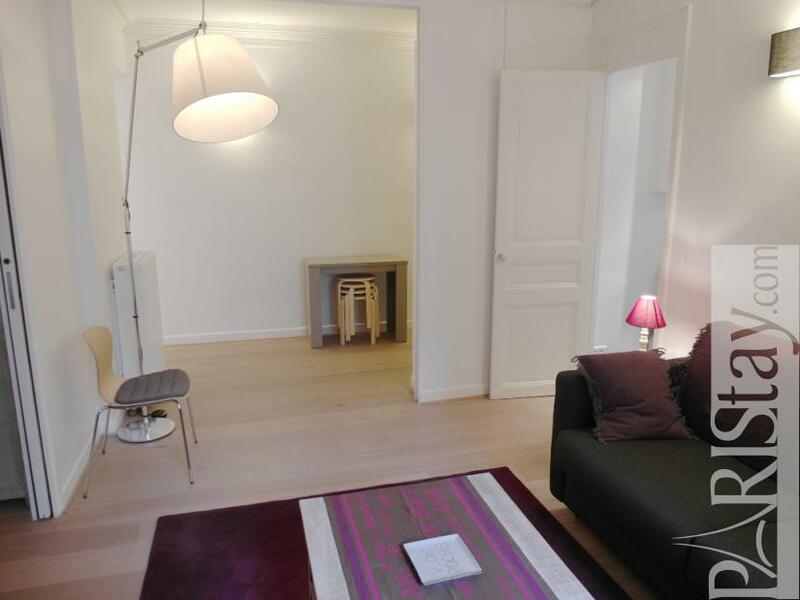 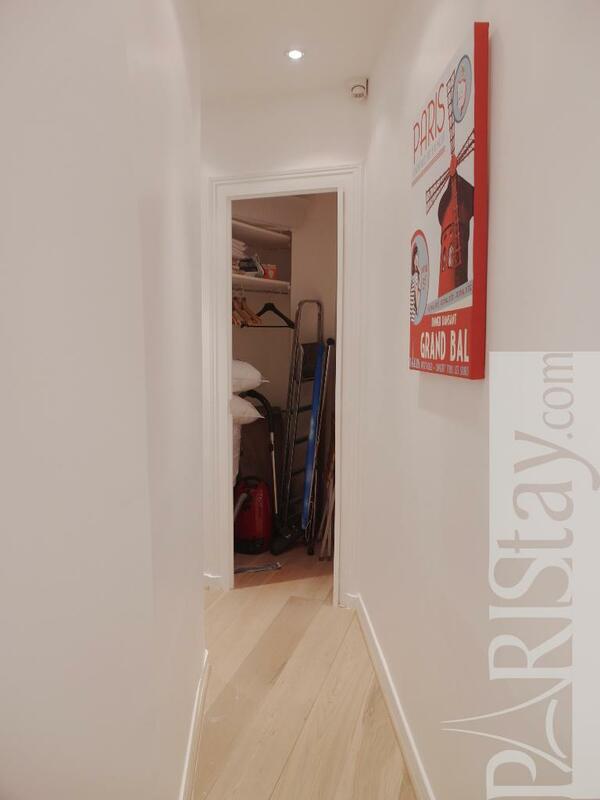 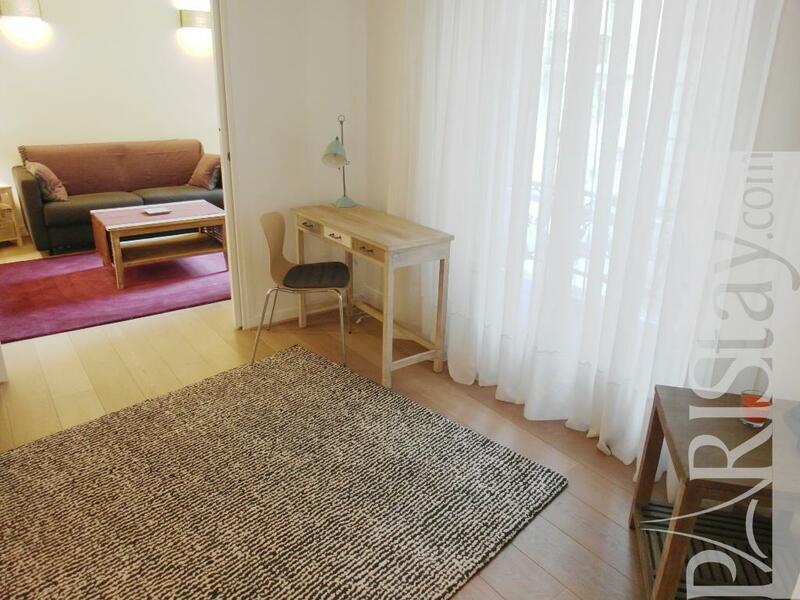 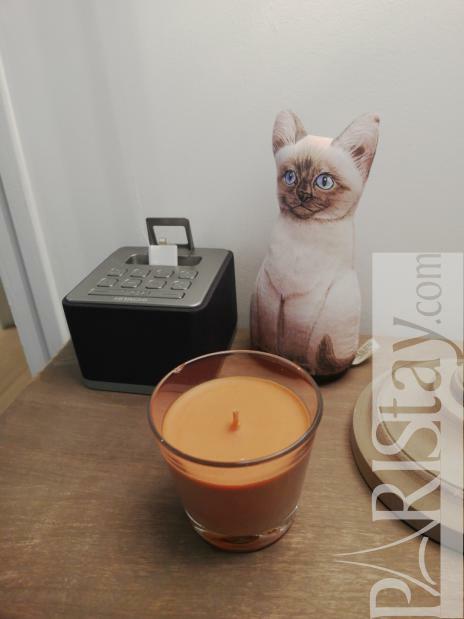 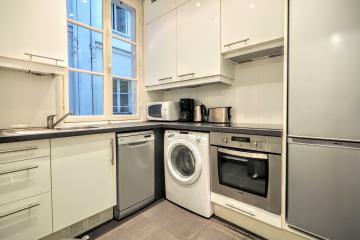 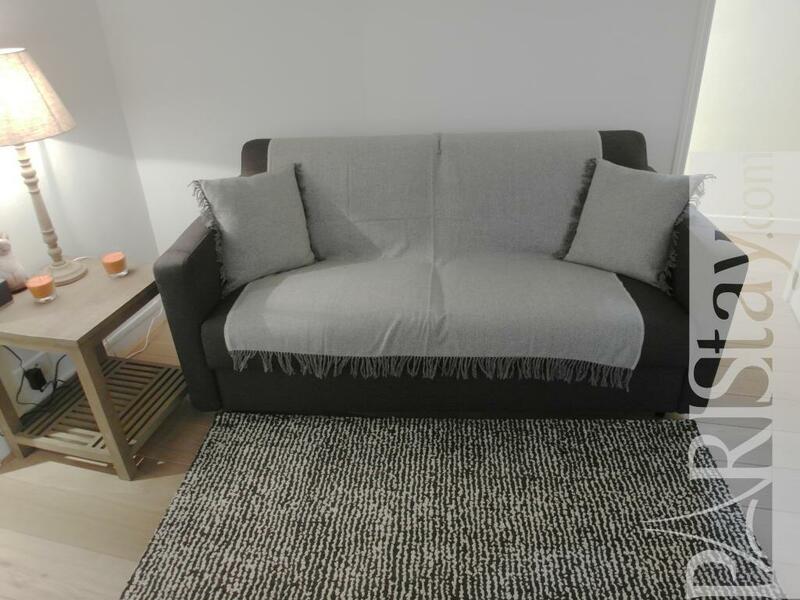 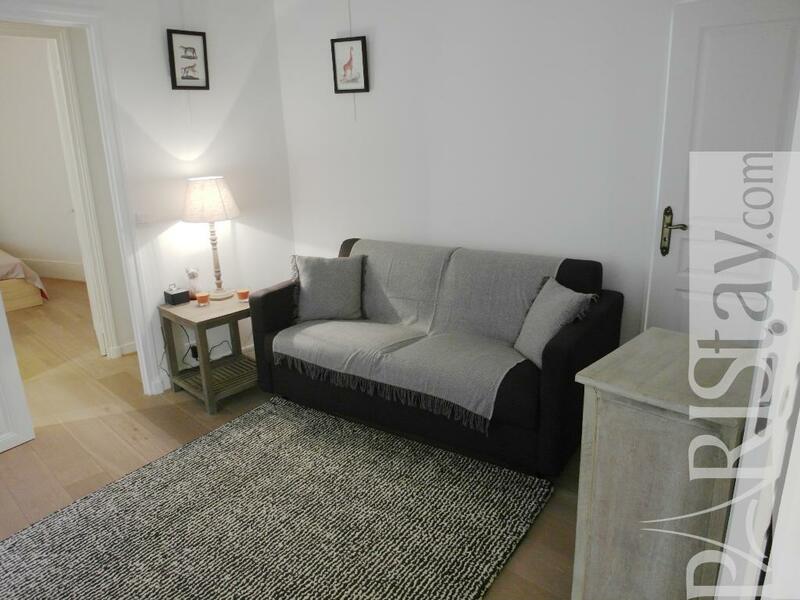 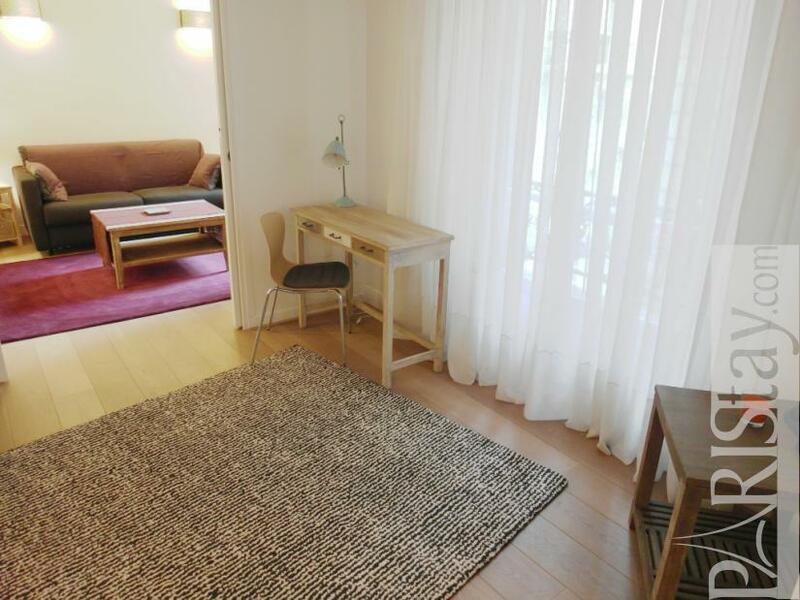 The apartment is also situated a stone's throw away from major metro and bus routes that can swiftly transport you to other central Paris landmarks as well as the nearby Roland Garros (tennis), Bois de Boulogne, public swimming pools and OECD. 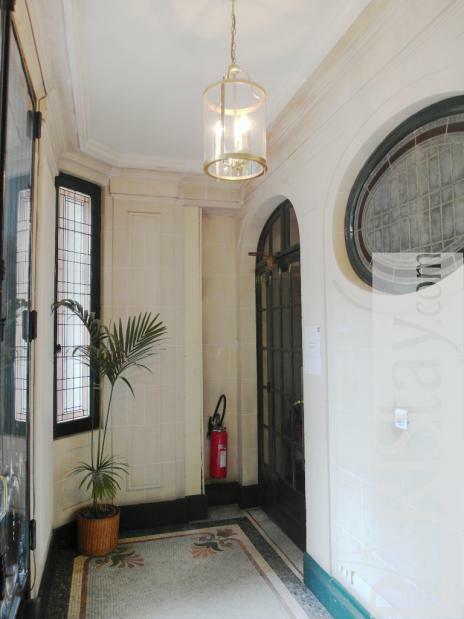 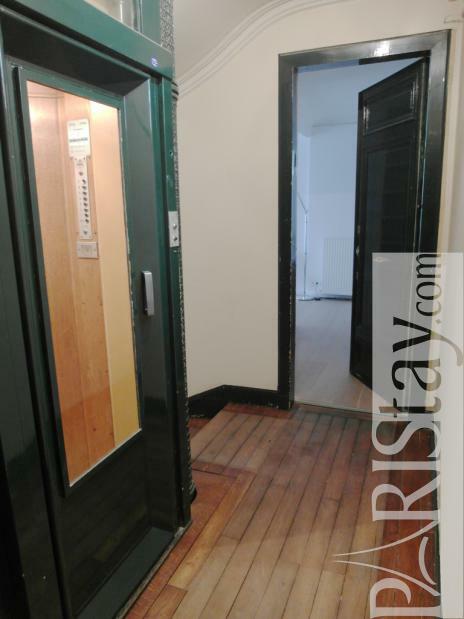 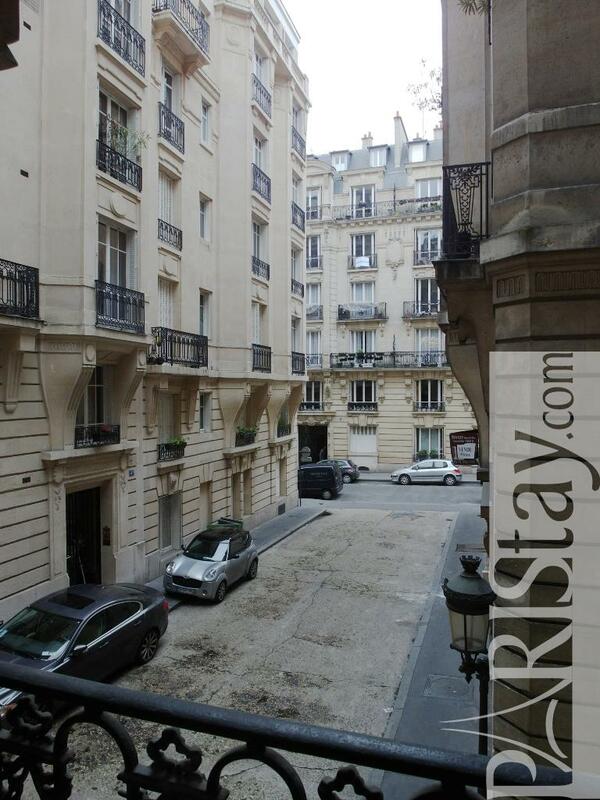 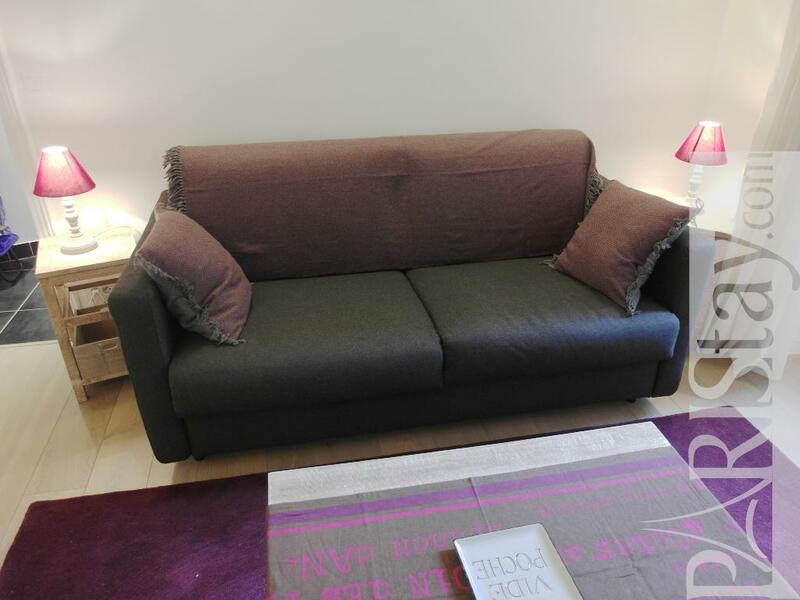 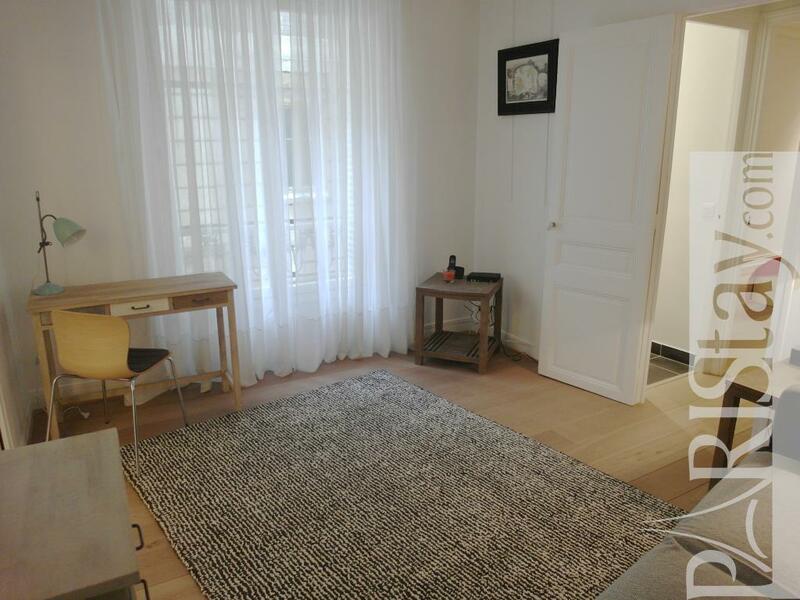 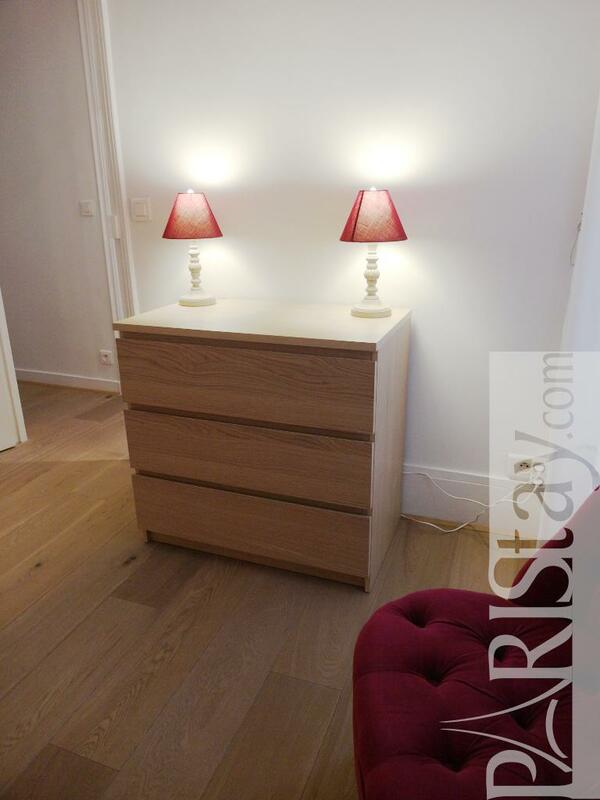 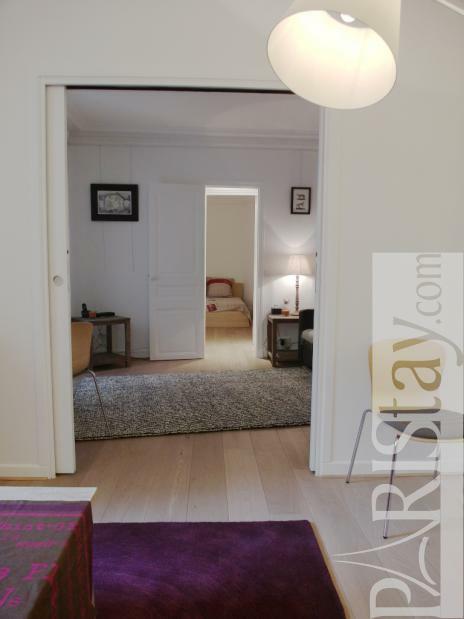 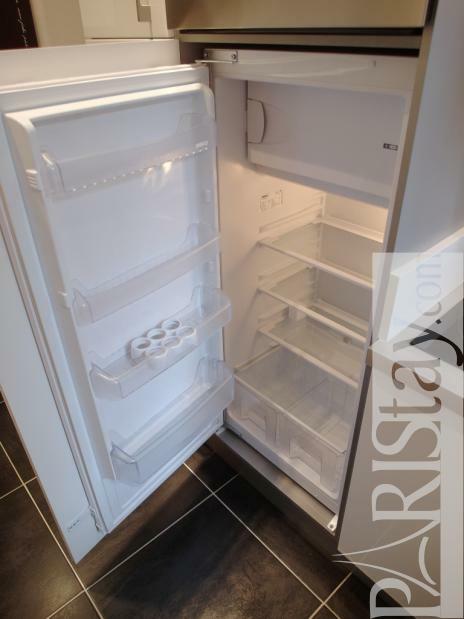 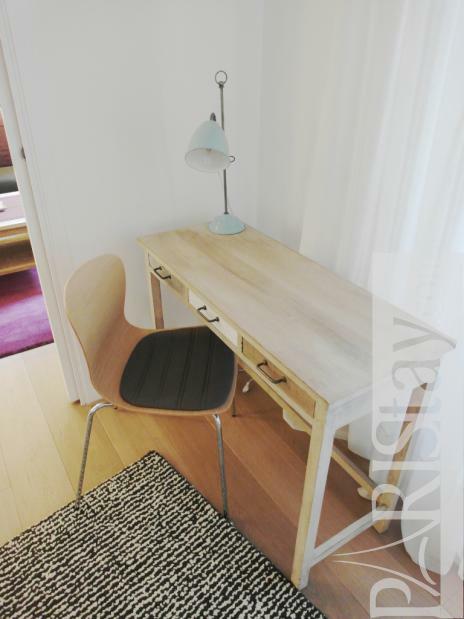 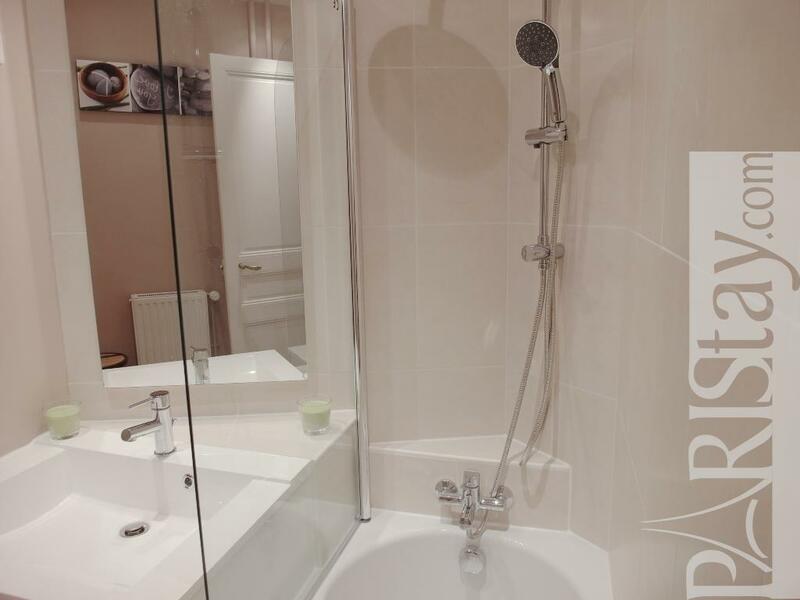 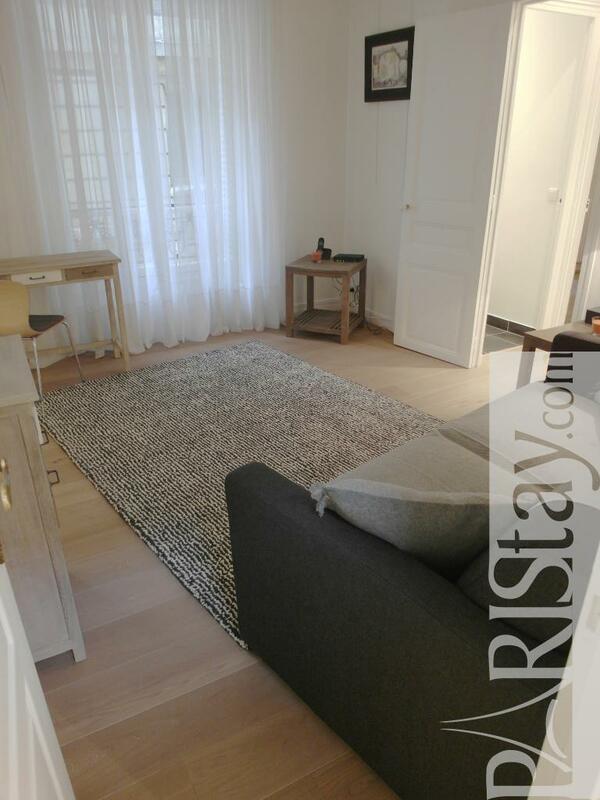 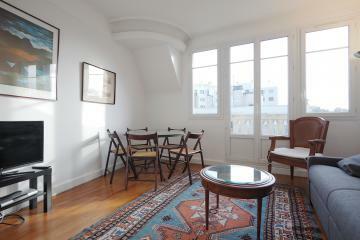 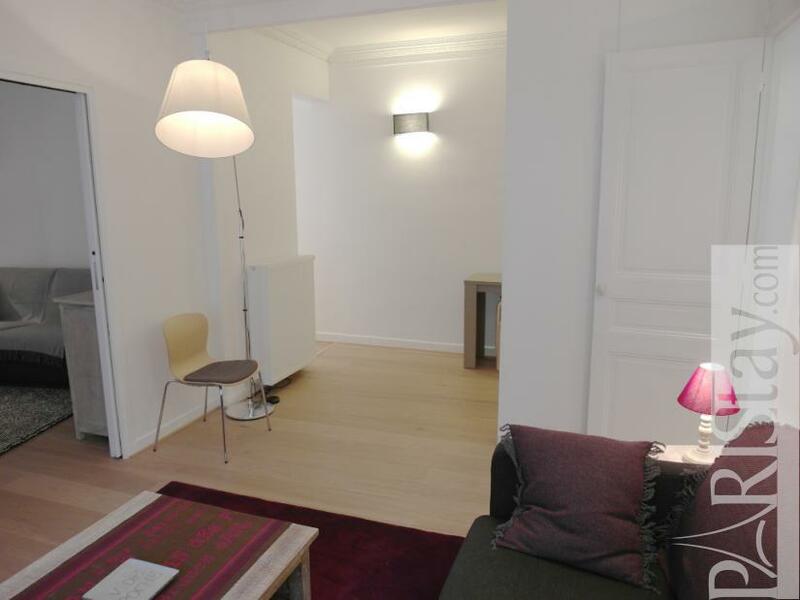 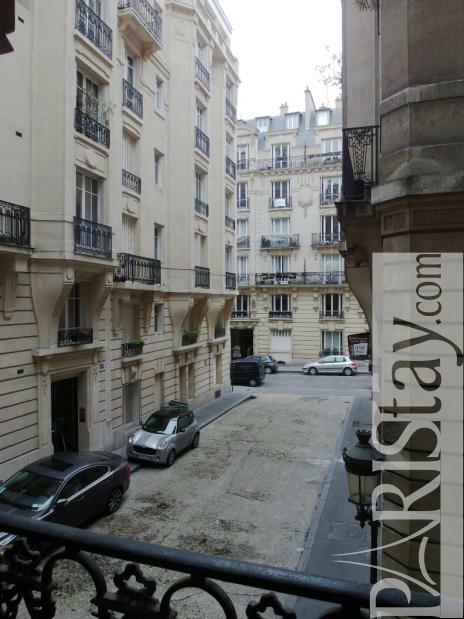 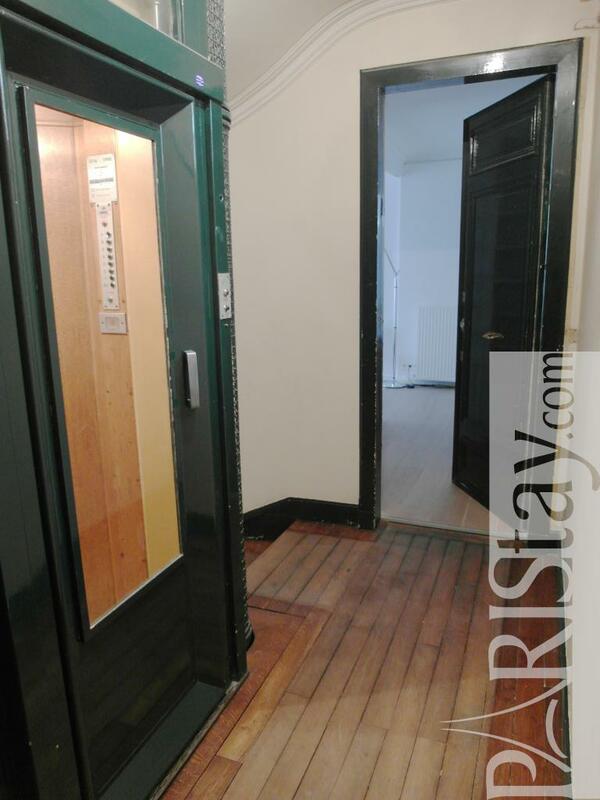 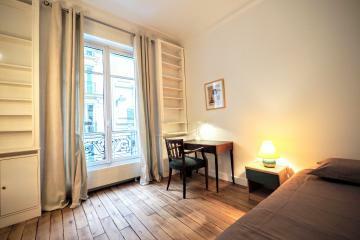 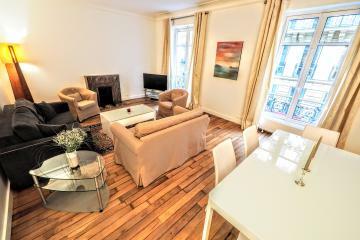 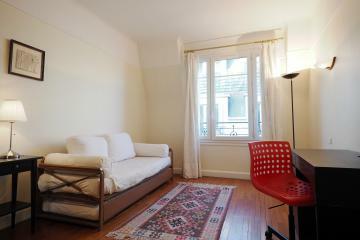 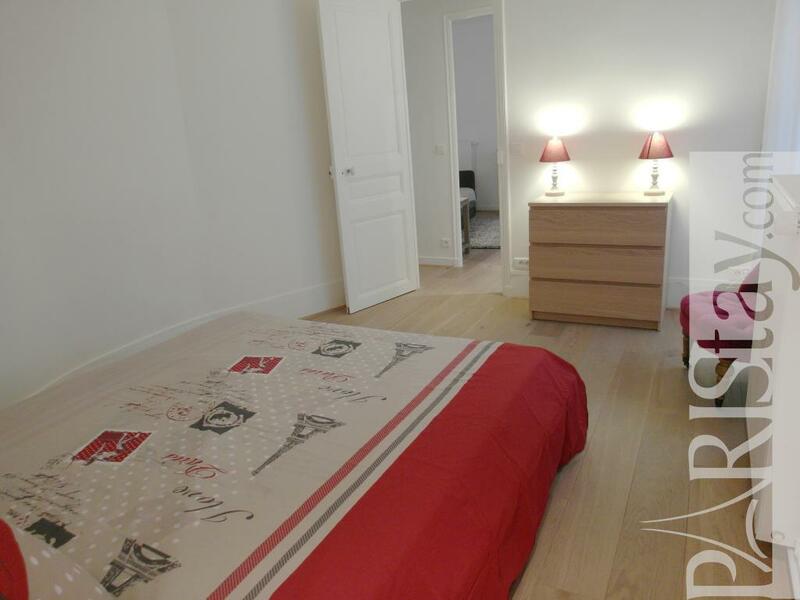 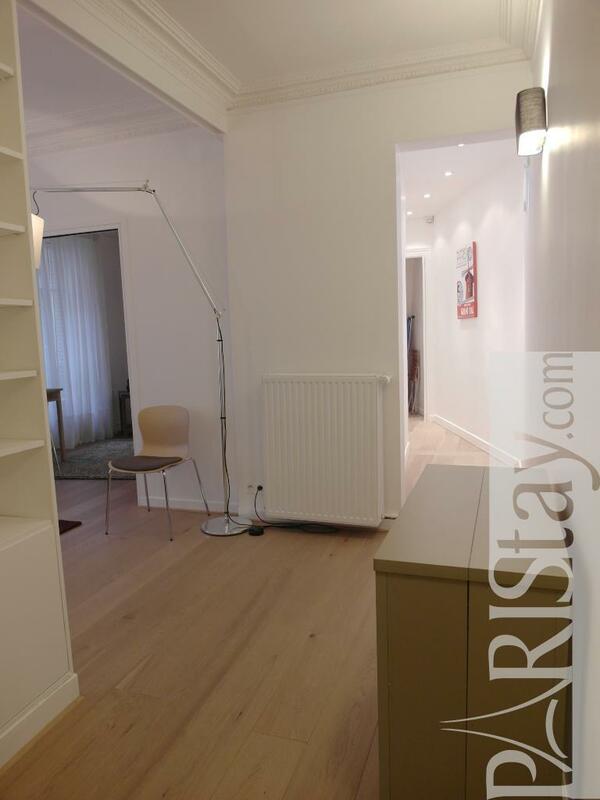 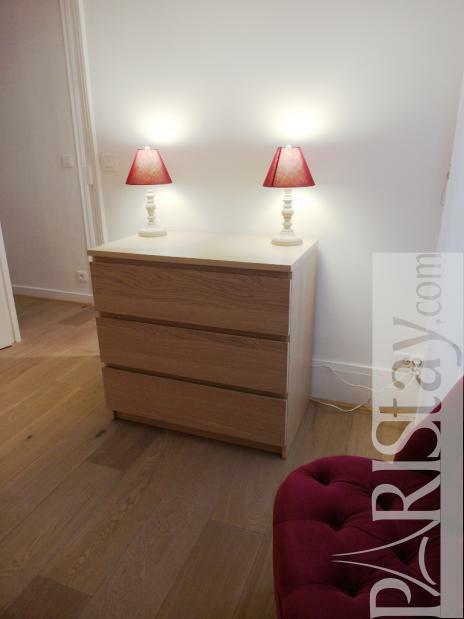 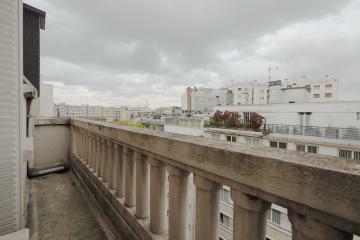 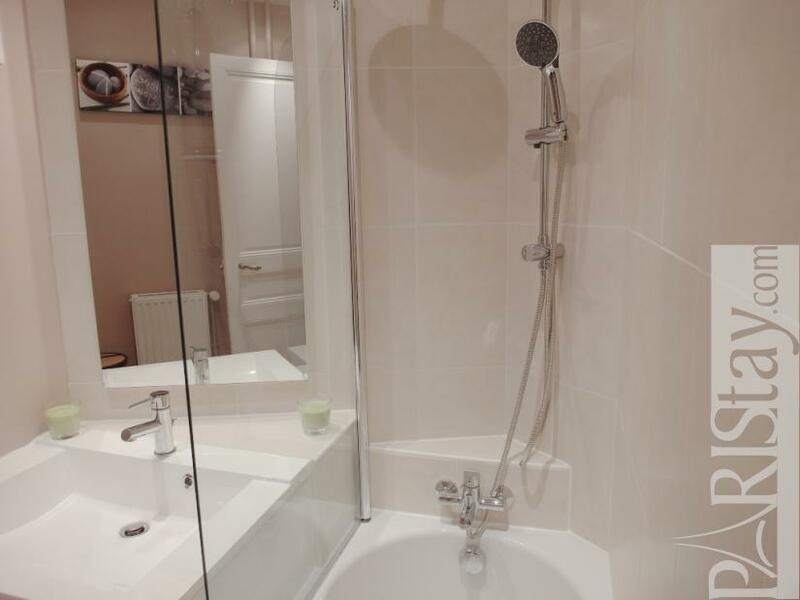 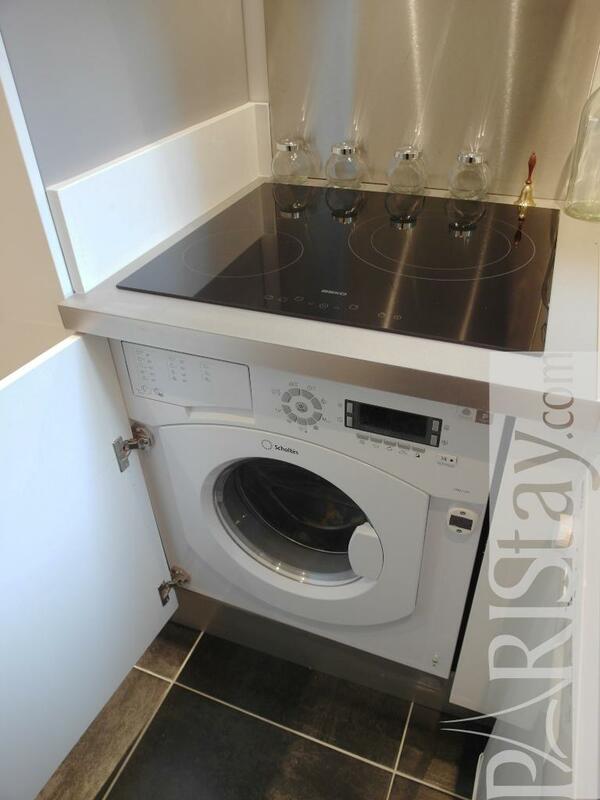 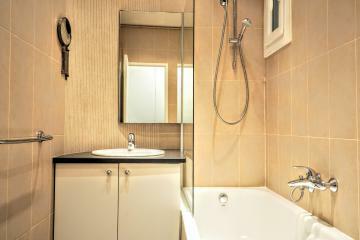 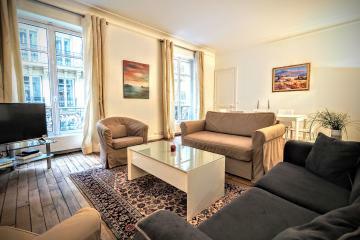 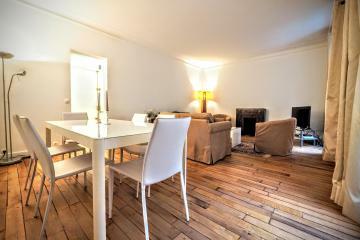 1920's Building, 1 st floor, with Lift, entry code security system, 2 bedrooms Appartement, furnished, Approx: 60m² / 645 Sq.Ft.